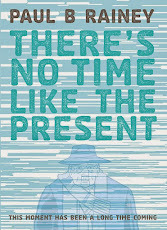 My graphic novel, There's No Time Like The Present has been reviewed in The Herald Scotland. "What begins as a very British satire on comics geekery (the great advantage of time travel, it turns out, is you can get future episodes of Doctor Who. Emmerdale too, if you really want), becomes a moving essay on ageing before spinning off again onto another tangent as we encounter a post-death universe. 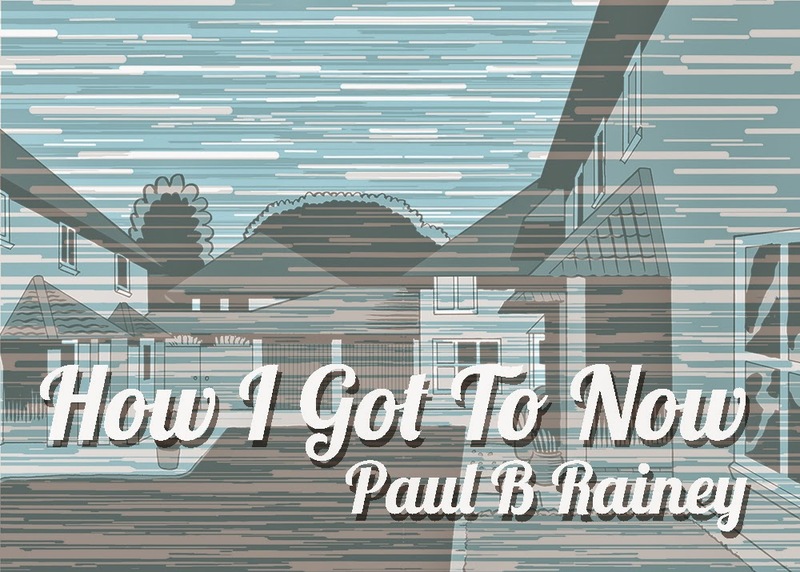 Rainey's cartooning is the opposite of flashy but its simplicity grounds the story. The result is a quiet, bittersweet pleasure." Read it here. Drawn last century. I think this strip may be eighteen years old. If you're attending the London Book Fair this Wednesday, then please drop by the Why The Graphic Novel? What Comics Can Do That Other Forms Can't panel in the Olympia's National Hall Gallery Club Room at 4 PM. I am one of the panelists along with Karrie Fransman, Clément Oubrerie and Julie Birmant along with host Paul Gravett. Hope to see you there. 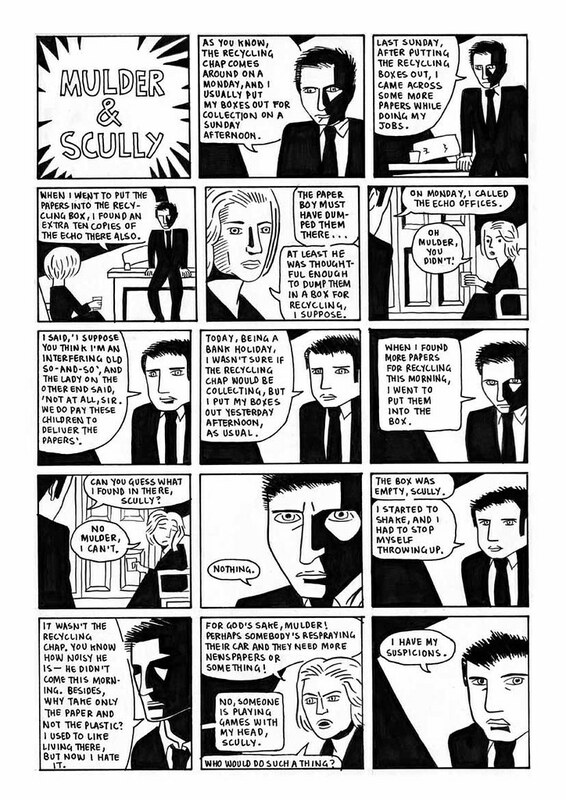 As part of Broken Frontier's season of small press spotlights, I was recently interviewed by Andy Oliver. Andy asked me some excellent questions. You can read the whole interview here. 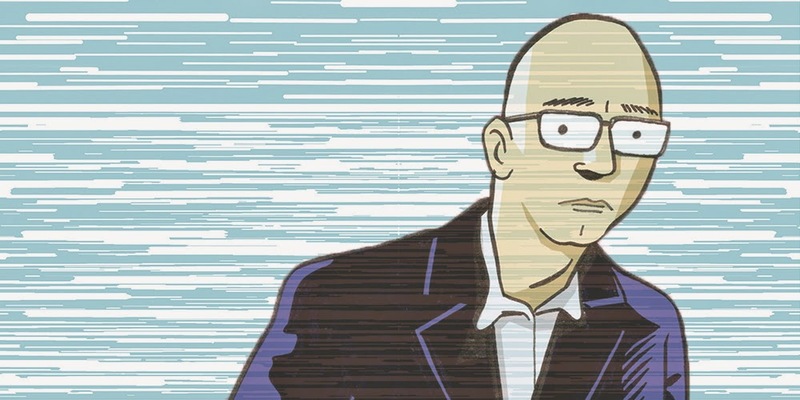 Also, my publisher, Escape Books, has posted the second of my six part interview with Paul Gravett here. 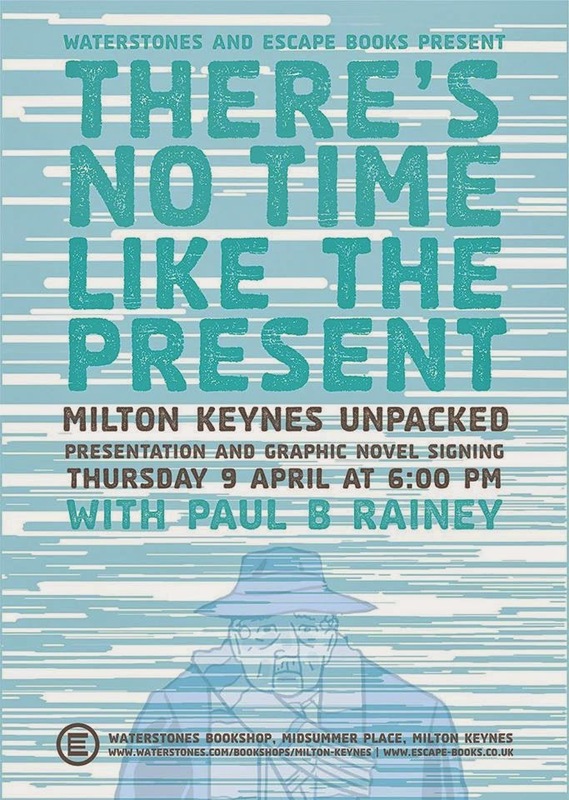 If you're in or near to Milton Keynes this Thursday April 9 evening, then you may like to attend a free talk I am giving at Waterstones Bookshop in Midsummer Place, Central Milton Keynes at 6 PM. I'll be talking about some of the comics I've made over the years and how Milton Keynes may or may not have influenced them. 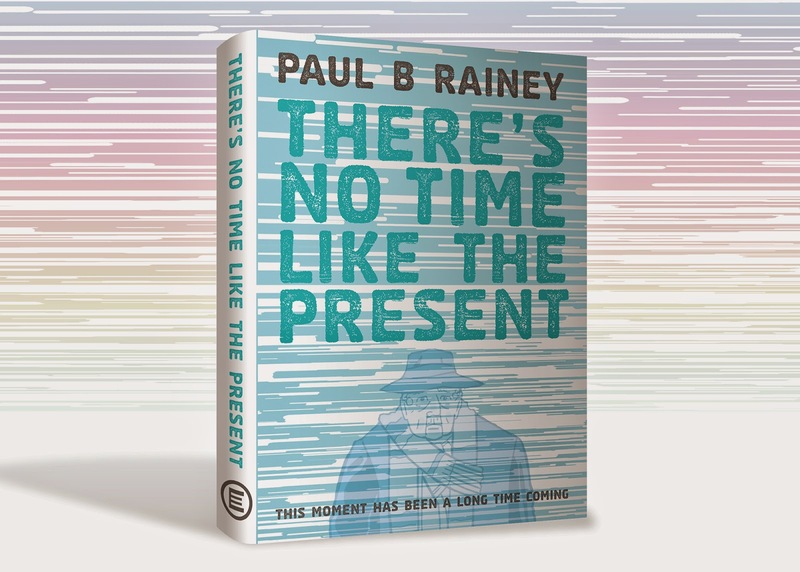 I will also be sketching and signing copies of my new graphic novel, There's No Time Like The Present. The Facebook event can be found here.